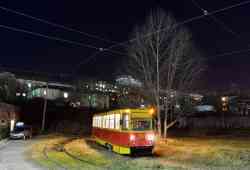 » Trolleybus — 2412, 2198, 2199, 1357. 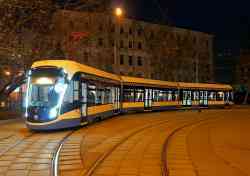 » Tramway — 3001, 3002, 3027, 3028, 1364, 3032, 3031, 2223, 2224. 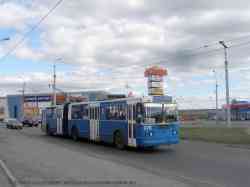 » Trolleybus — 2526, 2071, Т-40, 2522, Т-36. 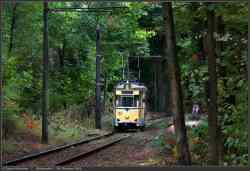 » Tramway — 306, 206, 210, 16, 248, 352, 310. 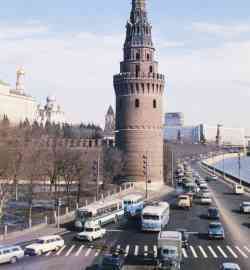 » Trolleybus — 476, 457, 368. 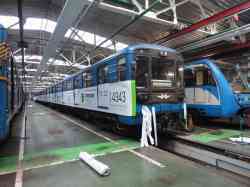 » Tramway — 1403, 1115, 1314, 1369, 1300, 1311, 1305, 1368. 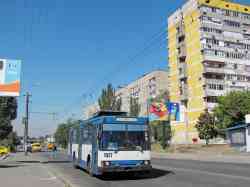 » Trolleybus — 2333, 2320, 1441, 1106, 1407. 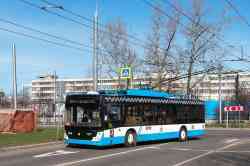 » Trolleybus — 582, 538. 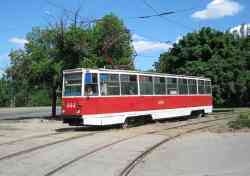 » Tramway — 224, 205, 192. 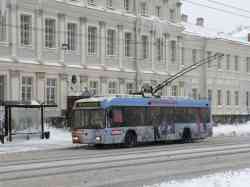 » Trolleybus — 555, 596. 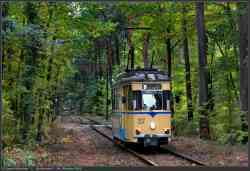 » Tramway — 301, 401, 701. 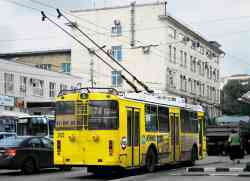 » Trolleybus — 3471, 3583, 4560, 4707. 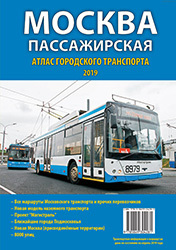 » Trolleybus — 1840, 6440, 8586, 8990, 8593, 8502, 8175, 9817, 9347, 9825, 8201, 1401, 3106, 8326, 8329, 8859, 6477. 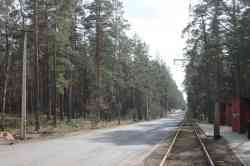 » Tramway — 2142, 0415, 3075, 3490, 2149, 2623, 4360, 31247, 30265, 2614, 5268, 4358, б/н, 2649, 2147, 2129, 2642, 2601, 1133. 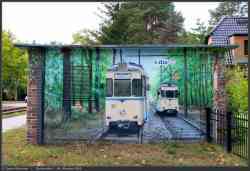 » Tramway — 2630, 2631, 2714, 2715. 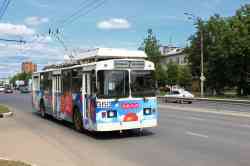 » Trolleybus — 43, 104, 65. 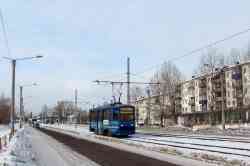 » Trolleybus — 1301, 4093, 2310, 4091, 1247. 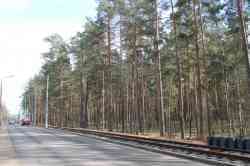 » Tramway — 2195, 2186, 3032. 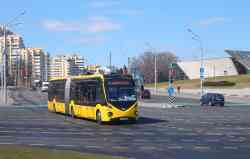 » Trolleybus — 1145, 063, 1148, 003. 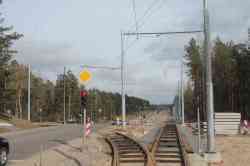 » Tramway — 403, 516, 066, 418, 064, 346, 104, 049, 305, 413, 392, 407, 572, 357, 518, 504. 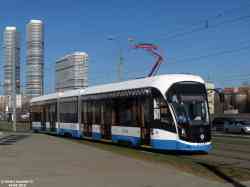 » Trolleybus — 3077, 3090, 1098. 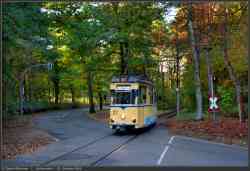 » Trolleybus — 3439, 1113. 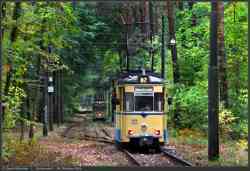 » Tramway — 1020, 1311, 2255, 2274. 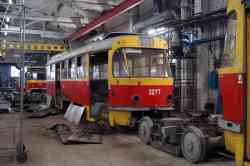 » Trolleybus — 1260, 1271. 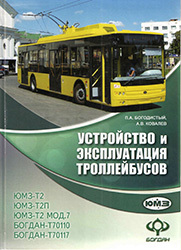 » Trolleybus — 221, 66, 90, 208, 91. 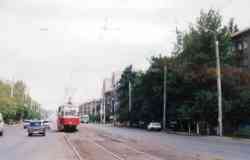 » Trolleybus — 127, 144. 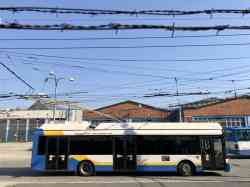 » Trolleybus — 388, 2037, 392, 2017. 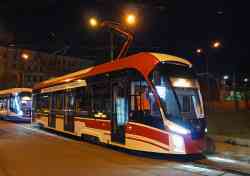 » Tramway — 299, 330. 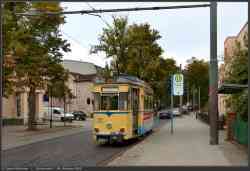 » Tramway — 33, 32, 27. 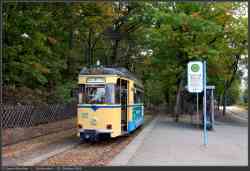 » Tramway — 123, 51, 187, 162, 1, 31. 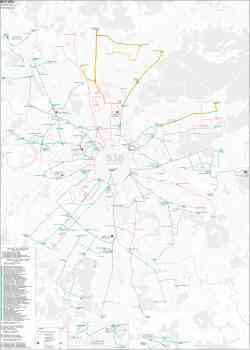 » Tramway — 832, 776.